Lima (Peru), January 19, 1920. Law Degree from the Universidad Católica de Lima. Professor of International Law at the Peruvian Diplomatic School and Professor of International Relations at the Peruvian School of Air Warfare. Pérez de Cuellar joined the Peruvian Ministry of Foreign Affairs in 1940 and the diplomatic service in 1944, serving subsequently as Secretary at the Peruvian embassies in France, the United Kingdom, Bolivia and Brazil, and well as Counselor and Minister Counselor at the embassy in Brazil. He returned to Lima in 1961, and was promoted to the rank of Ambassador the following year. In 1966, he was appointed Secretary-General (Deputy Minister) for Foreign Affairs. In 1981, he served as Legal Adviser in the Ministry of Foreign Affairs. Pérez de Cuellar has served as Ambassador of Peru to Switzerland, the Soviet Union, Poland and Venezuela. Pérez de Cuellar was a member of the Peruvian delegation to the first session of the United Nations General Assembly in 1946 and was a member of the delegations to the twenty-fifth to thirtieth sessions of the Assembly. In 1971, he was appointed Permanent Representative of Peru to the United Nations, and he led his country's delegation to all sessions of the Assembly from then until 1975. In 1973 and 1974, Pérez de Cuellar represented his country in the Security Council, and served as President of the Council. In 1975, he was appointed Special Representative of the Secretary-General in Cyprus, a post he held until December 1977, when he rejoined the Peruvian Foreign Service. In 1979, he was appointed United Nations Under-Secretary-General for Special Political Affairs. Beginning in 1981, he also acted as the Secretary-General's Personal Representative regarding the situation in Afghanistan. Later that year, he again rejoined Peru's Ministry of Foreign Affairs but continued to represent the Secretary-General in Afghanistan. Pérez de Cuellar assumed the office of Secretary-General of the United Nations in January 1982 and was appointed for a second term in 1987; he served until 1991. 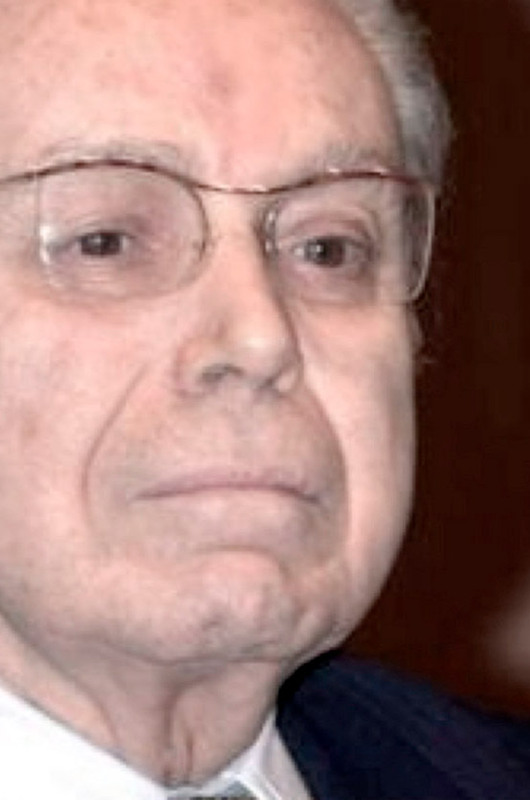 After serving his country abroad, Pérez de Cuellar returned to Peru and was elected Prime Minister in 2000, holding office until 2001. Pérez de Cuellar is the recipient of numerous Doctorates Honoris Causa and has received honors and decorations from some 25 countries. He is the author of Manual de Derecho Diplomatico (1964).